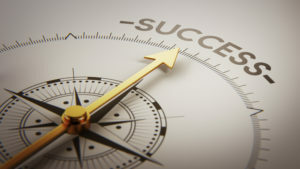 Checkmate has partnered with several great companies to extend the services we can offer to our core client base in the industries we serve to help guide you to success. 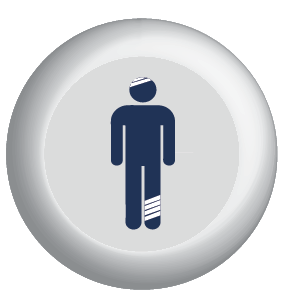 Whether you are a retailer looking to save money on credit card processing fees or a client seeking a paycard solution for employees not participating in direct deposit or a company in need of access to more affordable workers compensation insurance we can help. 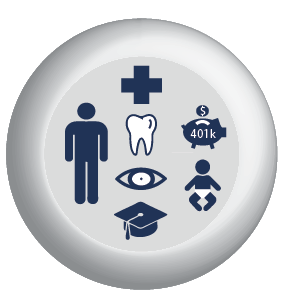 Ensure timely, accurate and compliant administration of your employee benefits, 401k and COBRA. 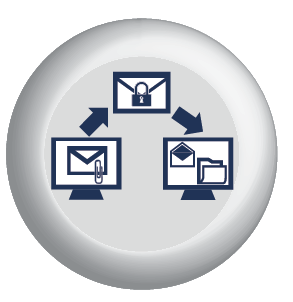 Securely send and receive electronic communications and files with sensitive data and personal information. 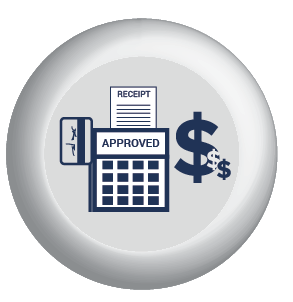 Do you know if you are paying to much in merchant fees for your credit card transactions? 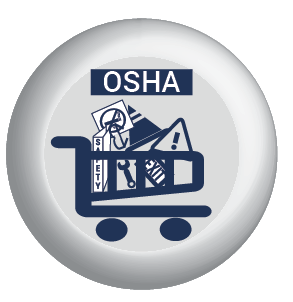 Your one-stop shop for all your OSHA safety and compliance merchandise needs. 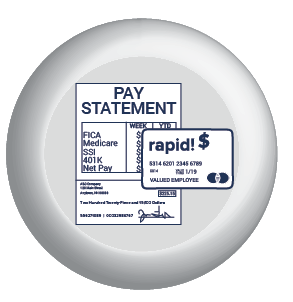 Get the compliant coverage you need for only $10 per payroll. Offer the convenience of electronic pay to all employees including those without traditional bank accounts. 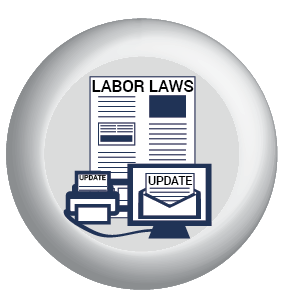 Stay apprised of ever-changing labor laws and be compliant with posting requirements. 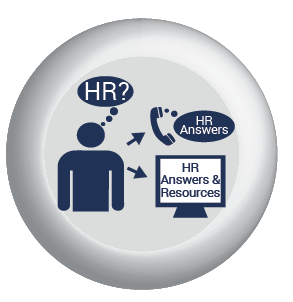 Need an answer from an HR expert or new policy language? Look no further.